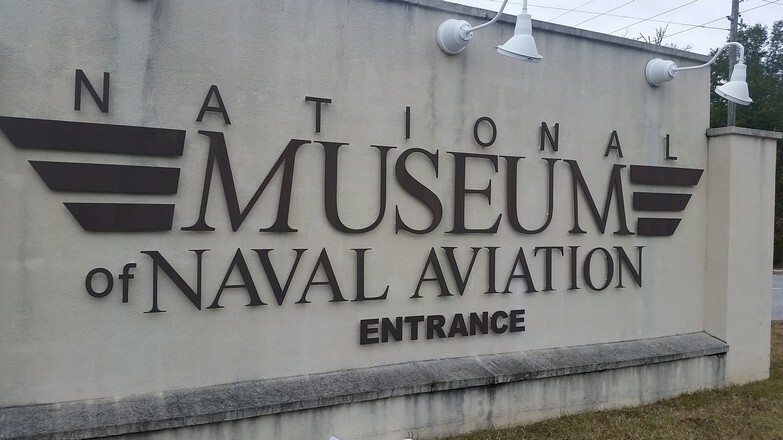 If you visit Pensacola, Florida, the National Naval Aviation Museum is a great place to learn more about the history of Naval aviation and our favorite aviation pioneer, Glenn Curtiss. The museum has 2-hour tours available and free admission. 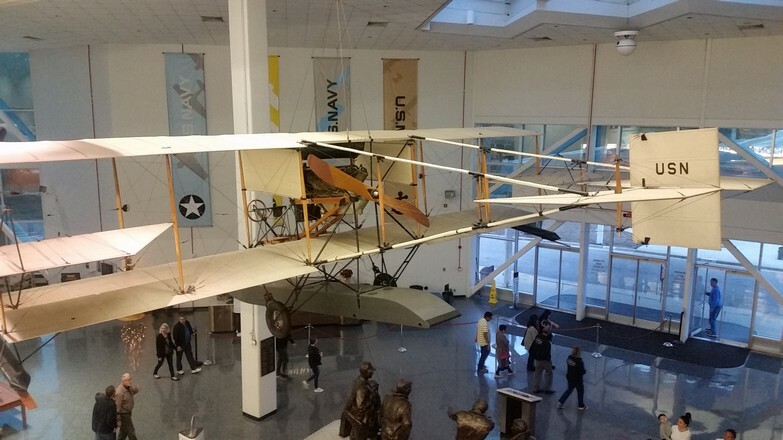 Inside, they have full-sized replicas of multiple Curtiss airplanes including the Curtiss Jenny and the NC-4, which was the first airplane to successfully fly over the Atlantic Ocean! 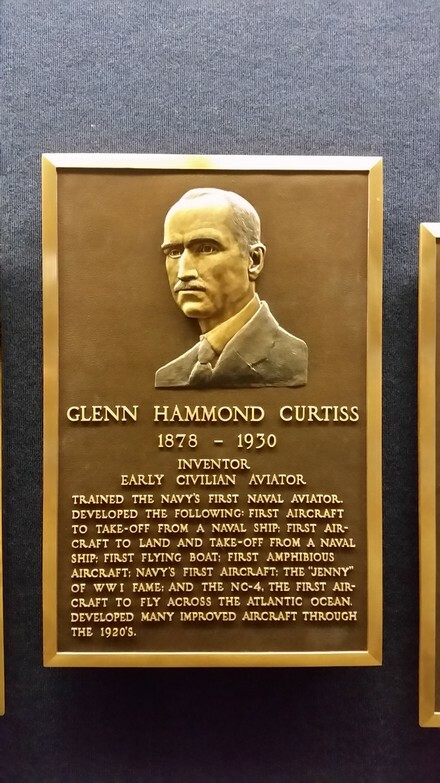 They also have beautiful exhibits and displays, not just on Glenn Curtiss but of the whole history of aviation. You can learn more on their website: http://www.navalaviationmuseum.org/. We want to thank Sam Chesser for taking the wonderful pictures and sharing this fascinating Museum with us.